7Dots Studio Hazy Days Collection. I love the colours and the hazy film feel to this collection. 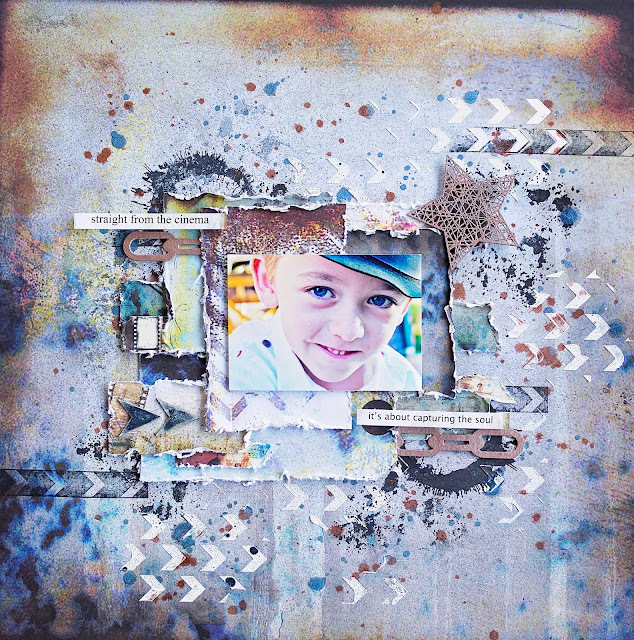 I have used lots of stamping and stencilling on this layout using the Clear Stamps and Stencils. Lots of layers of the papers, Tags, the Die Cut Elements and Element stickers. I have also used some of the Word Stickers as my title. 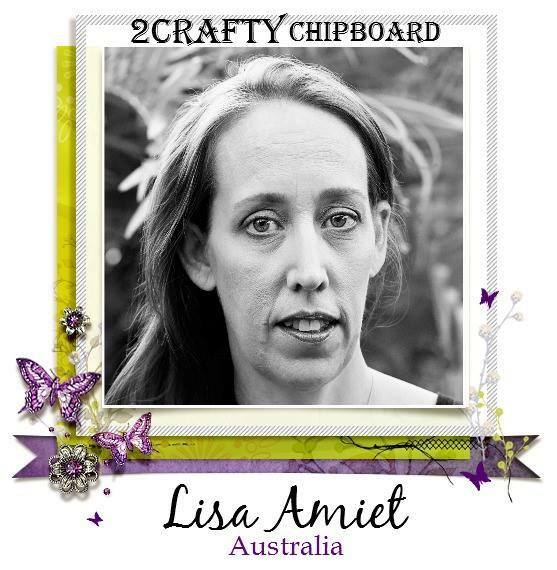 I have also used some gorgeous 2Crafty Chipboard on this layout. This piece of artwork is called "Bewitched Park' by Leonid Afremov. I love his bright, vivid, mysterious and intriguing artwork. He paints using oil paints and only a palette knife. His work is stunning and it has inspired my layout. 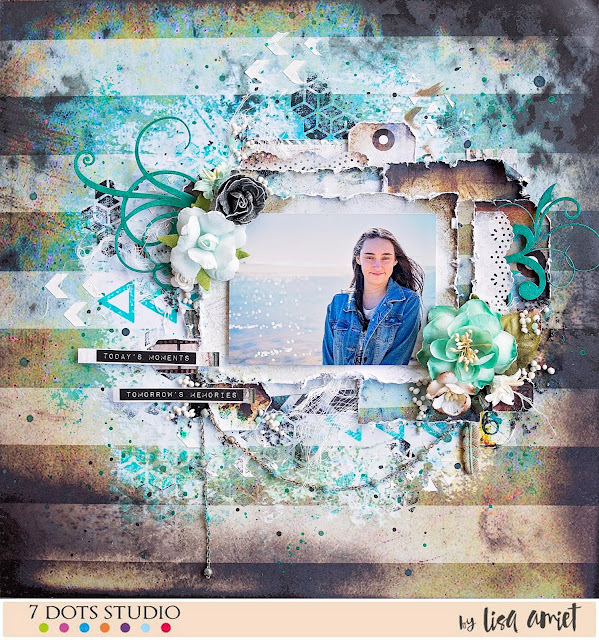 I have used the gorgeous 7DotsStudio Hazy Days Collection. The bird stencil, papers, and stickers. 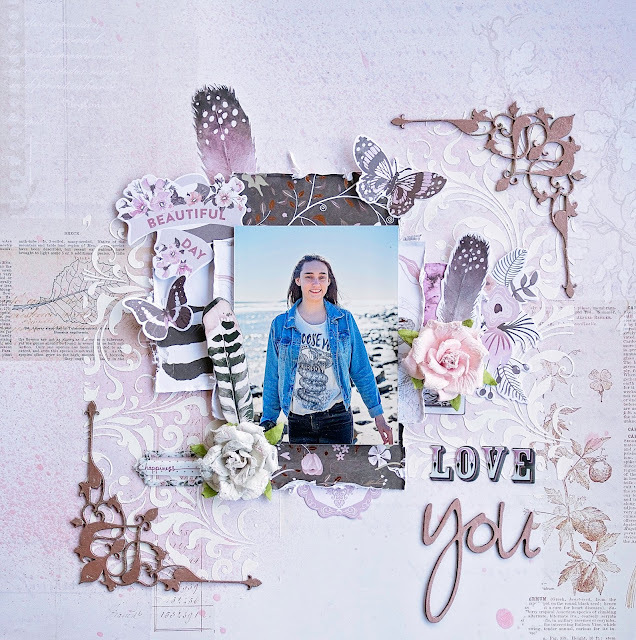 Some awesome 2Craft Chipboard that goes so well with my layout. The word stickers fit so perfectly with the art. I hope that you will give our challenge a try and I can't wait to see your take! 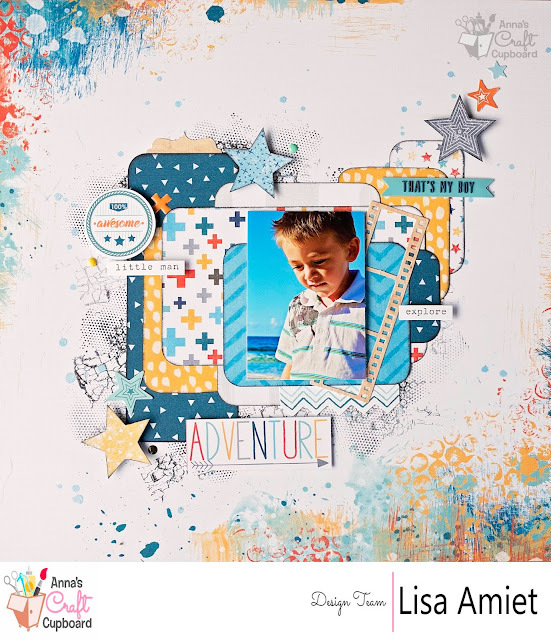 For this layout I have used one of the patterned papers as my base. I have then done lots of stamping around where I'm going to place my photo. I have used quite a few elements that I have cut from the papers, including the word title and the stars. I have also used a few bits from the Die-cut Ephemera pack and the Accessory Sticker sheet. I have used another of the cute flags from the Rubber Charms pack. This is a great collection for photos of that little man in your life. That's exactly who I scrapped, my gorgeous son. Here is "You are my World"
I have used a few of the patterned papers. I have cut smaller pieces and inked their edges. I have used some of the stickers from the Accessory Sticker sheet. I love the little word stickers! I have also used some of the awesome crosses and dots from the Enamel shapes pack. For my title I have used a couple of pieces from the Die-cut Ephemera Pack, that I have layered on top of each other. I have then added one of the flags from the Rubber Charms pack. I really love how this turned out! It really pops off the black background! Anyway that's all from me today. 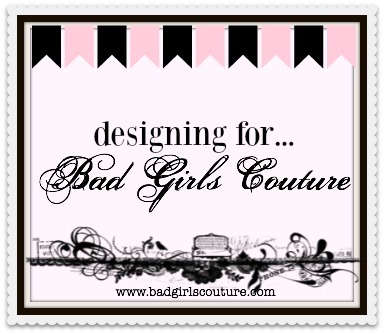 I'll be back soon with another layout to share. 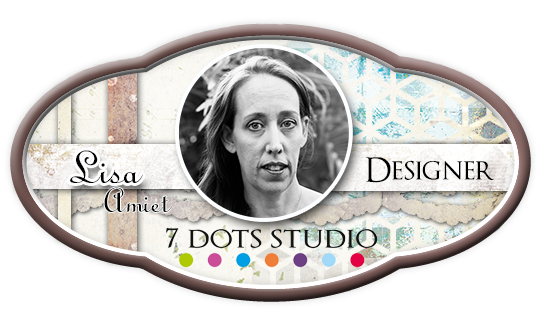 I've used the stunning Hazy Days collection by 7Dots Studio. These words stickers are perfect! I have used pieces of one of the "Assorted Chain Lengths" which I have finished in a rose gold wax, cut into pieces across my layout. I have also used a couple of the "Mini Fast Forward Arrows" I have finished these in blue. Finally I have used one of the "Wire Stars", also finished in rose gold wax, to finish off my layout. Thanks so much for stopping by! I hope you enjoyed your visit. I'm here to share another layout with you! I really loved the "Evie Corners" when I first saw them so I wanted them to be the feature of my layout. I have used a mix of papers from 49&Market & Prima. I have finished them in a rose gold wax. I have also used the title "You - Loopy Font", that I have also finished in a rose gold wax. I've used one corner at the top and one at the bottom. 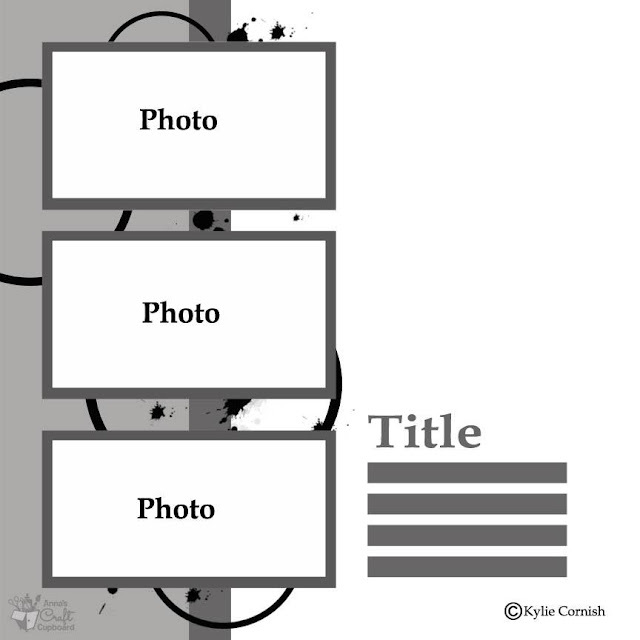 I really love how this layout turned out even though it is quite simple. I hope you like my layout and I hope to see you again soon! 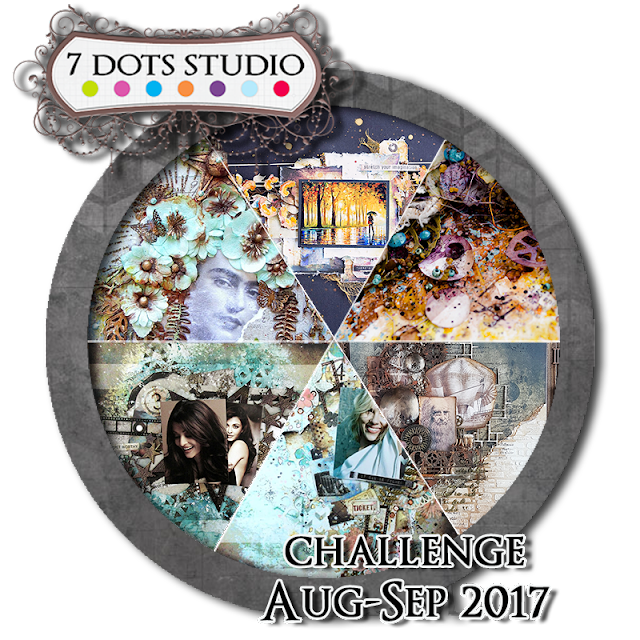 This month we have a sketch challenge and just to mix it up it has multiple photos! I love the fun feel to these papers, it fits well with our pics. I hope you will join in the challenge, I can't wait to see your entires!